What is a “fan” of something or someone? The standard dictionary definition is that the term is short for “fanatic,” someone obsessed with that someone or something. I must suggest that it’s also short for the traditional term “fancier,” as in one who has a specialized interest in something, along with a knowledge of it. Fans have existed for a long time. In the Byzantine Empire, they were such a strong force that the fans of different chariot-racing teams amounted to political parties. A riot between them burned half of Constantinople in 532 AD. Fans of science fiction have never done that, luckily. Neither have fans of various aspects of science. In fact, the two overlapped quite a bit, and both were made possible by changes in technology and communications. In earlier times, fans had only the focal point of a specific event or activity. They could attend a coliseum and cheer for their favorites, but once they went home, they had no way of following up with those who rooted for the same team. The ability to print things inexpensively made a huge difference, and that didn’t happen until the nineteenth century. That development made it possible to print “fun” stories, not just small print runs of serious literature. Even after the development of the printing press and moveable type, books had print runs measured in the hundreds at one time. By the latter part of the nineteen century, you could print many thousand copies of anything, even if it was a silly story about a steam-powered horse, or a more serious story about a consulting detective. Postal services made it possible to write letters to authors or publishers, and get them delivered. Thus, fans of the Sherlock Holmes stories sent their own creations to Sir Arthur Conan Doyle, and some of those fans went on to become writers of their own. By the 1920s, there were entire magazines devoted to sharing the advances of science, and other magazines devoted to stories that would later be called “science fiction” and “fantasy,” but the boundaries were still being settled. If you wrote a letter to one of these magazines, it might get printed, along with your name and mailing address. Readers started writing letters to each other, or trying to meet other readers who were close in distance. In 1929, The Scienceers were formed in New York. This group, fans of both science and science fiction, was mostly teen boys, but met in the apartment of one of their few adult members. Soon other groups formed, in Chicago and other large cities. 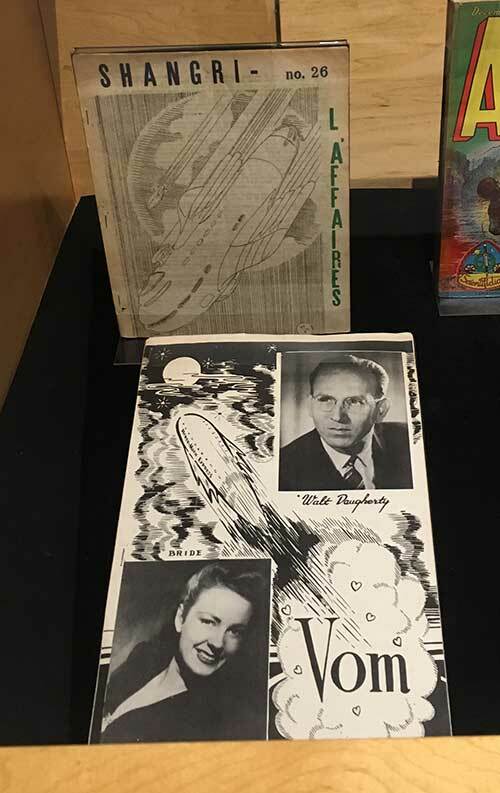 Those farther from population centers simply wrote letters to each other at first, but Raymond Palmer, later an SF magazine editor, created the first known science fiction fanzine, The Comet, in 1930. Then, in the 1930s, things began to blossom. In 1934 Wonder Stories, a magazine run by the legendary Hugo Gernsback, suggested that fans in different cities should form local clubs, and join his newly-created national organization, The Science Fiction League. Fans and professional writers would run this group, and for a while it quickly spread. Its membership reached over 1,000 fans, spread all over the country. 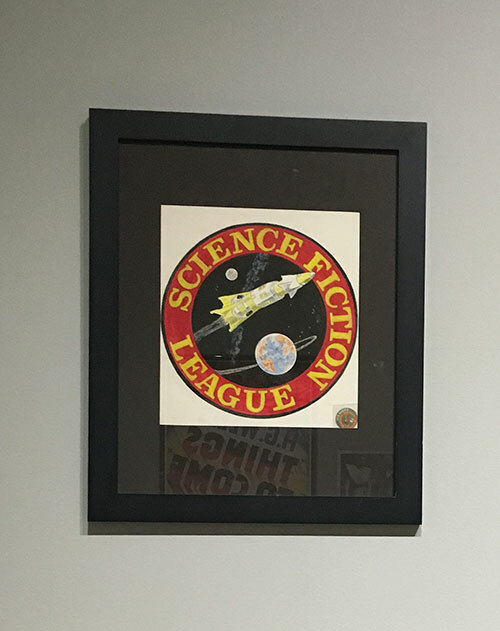 The fourth local club to sign up was in Los Angeles, and it would later be known as the Los Angeles Science Fantasy Society.